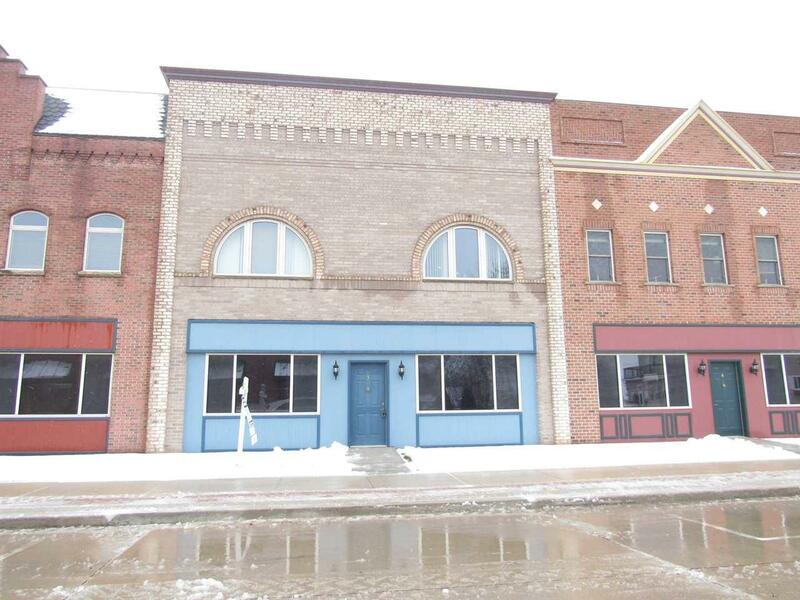 323 W Main Street #3, Hilbert, WI 54129 (#50177486) :: Todd Wiese Homeselling System, Inc. WELCOME TO BEAUTIFUL CONDOS. 20-30 minutes to Appleton or Green Bay. A 12-unit assoc. 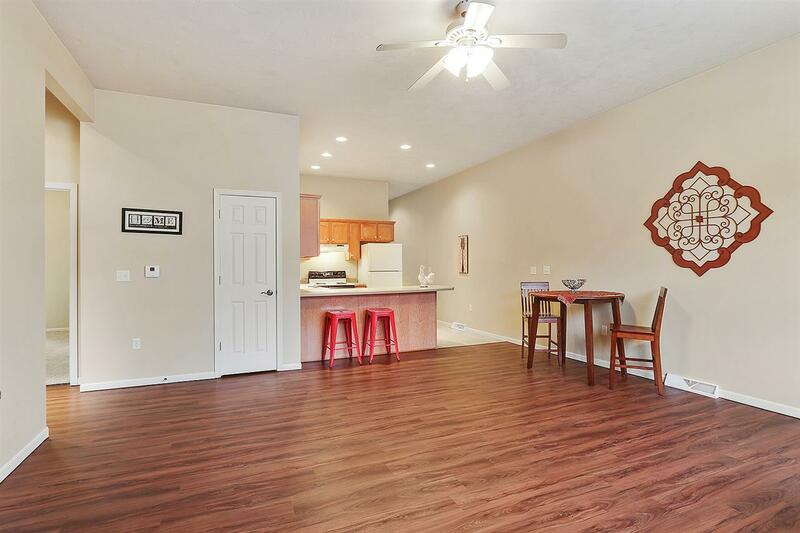 w/$75/mo condo fees (snow, lawn, common area maintenance & insurance). Built in 2002, this "historic" looking building blends naturally into this great downtown w/area shops, restaurants, park & businesses within walking distance. 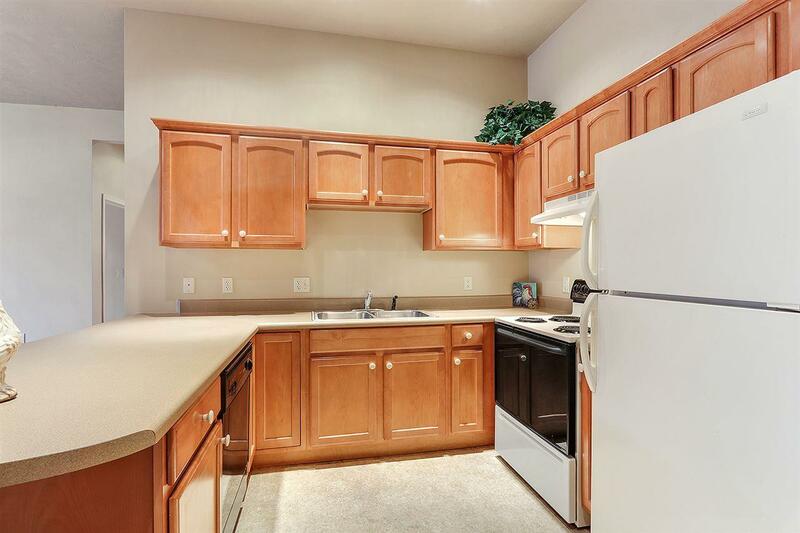 Inside enjoy tall 10' ceiling throughout this unit, open concept w/spacious LR & KT w/maple cabinets & tons of counters & dining. 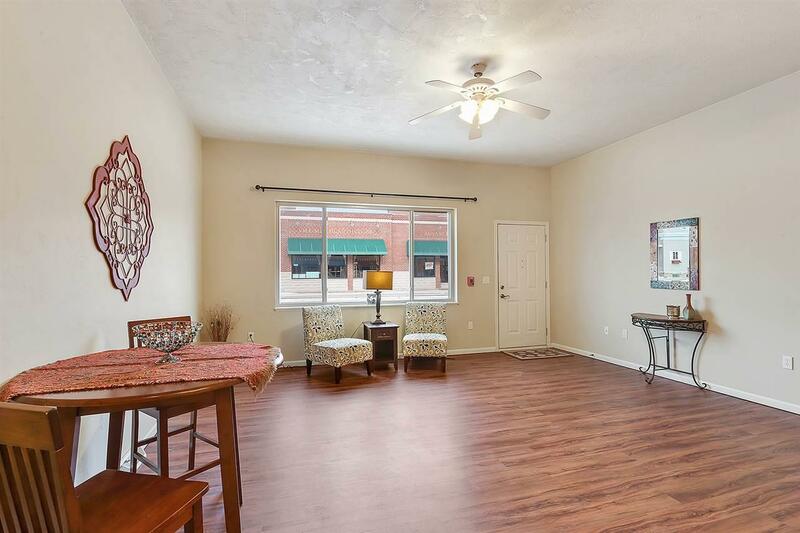 Master suite w/full bath & walk-in closet, mudroom w/laundry closet, 1161+ SF, zero entry, attached garage. Pets allowed. SELLER FINANCING AVAILABLE.